For 10 years, James has been an active Disc Jockey, Video Jockey, Master of Ceremonies, Karaoke Jockey, event planner, musician and music producer. 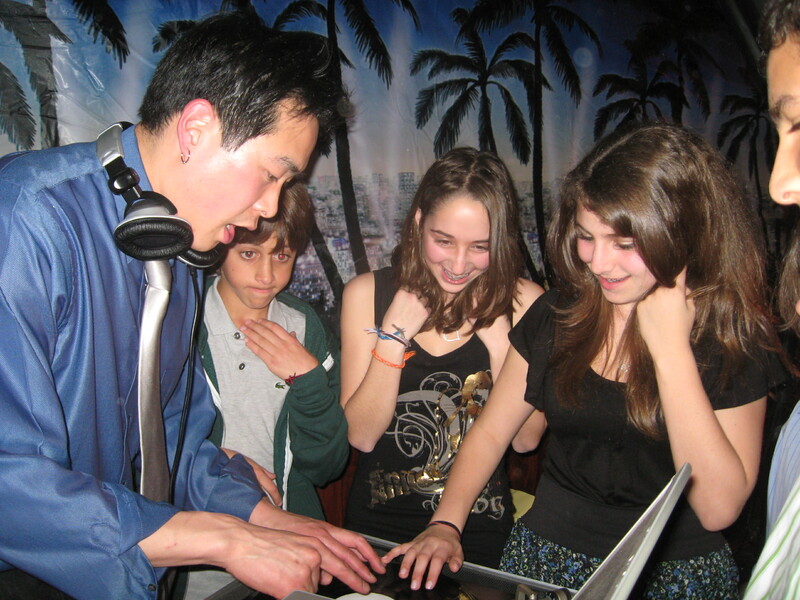 His DJ and MC skills are diverse enough for the most elegant wedding or the most off-the-wall club party. 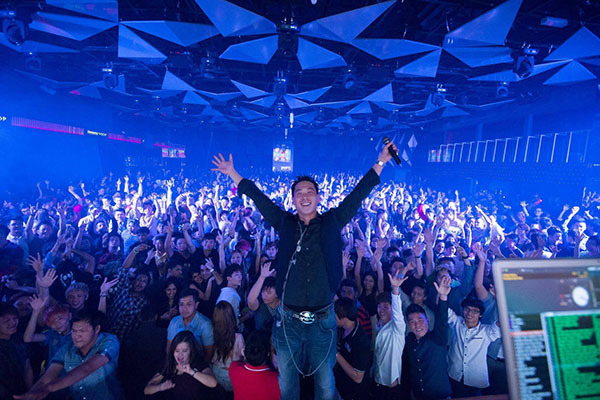 He has entertained audiences in world renown nightclubs from Miami to Ibiza (Amnesia, Pacha) to Las Vegas to Asia (Seoul, Tokyo, Hong Kong, Bangkok, Hanoi, Bali, Malaysia, etc) as well as some of the largest festivals (Coachella). James has the ability to adapt to multiple situations and keep his audiences of all ages engaged and entertained. 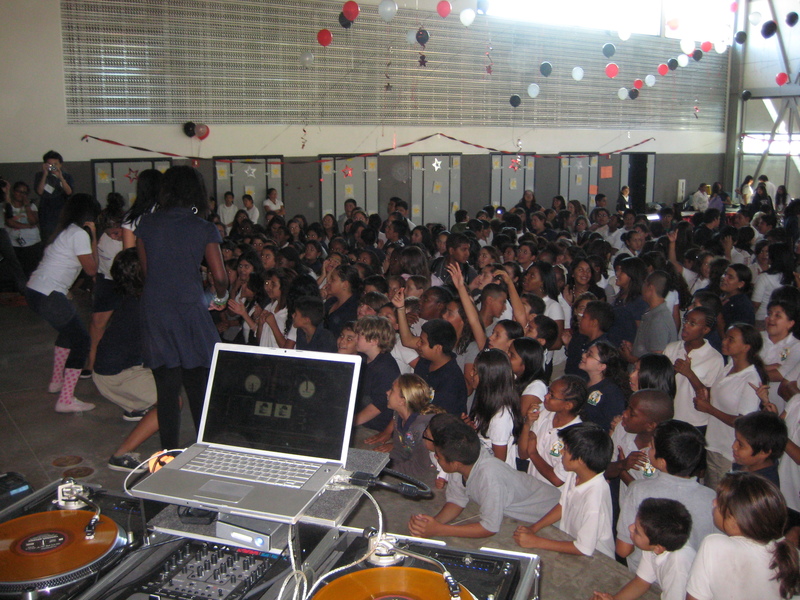 As a full-time DJ and MC with professional gigs every week, he has extensive experience with: wedding ceremonies & receptions, Bar/Bat Mitzvahs, other birthdays (kids to seniors), Hollywood nightclubs, middle school graduation parties, high school proms, school reunions, outdoor pool parties, exclusive private parties, holiday parties, and corporate events. James’ music repertoire includes nearly every genre. 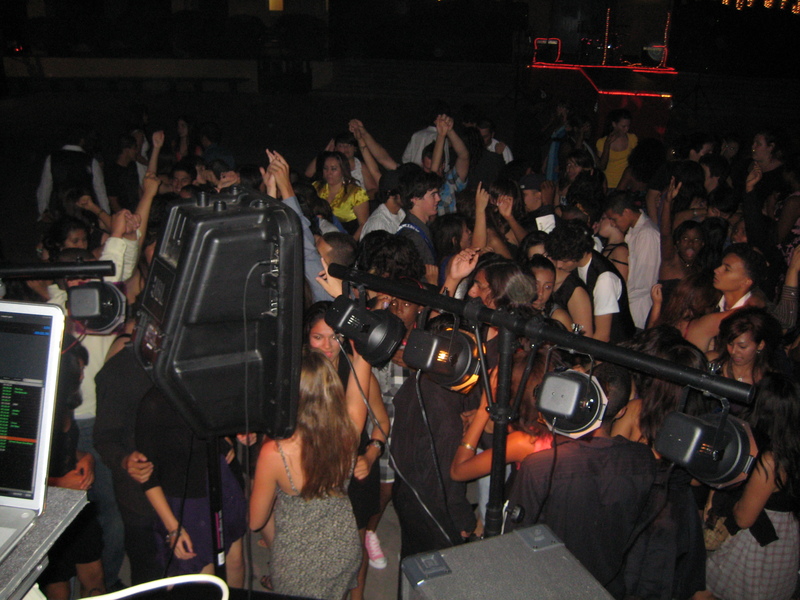 As a music Video Jockey (VJ), he spins, mixes and scratches your favorite party and hip-hop videos (the same way regular DJs spin music … hear and SEE it!). His staff can also create slide shows and provide you with a polished DVD that’ll play your favorite pictures as a movie with music in the background.